Even if you and your kids share the same interests, it can sometimes be a challenge to find ways to connect those interests into activities that everyone enjoys. That’s why if your family is full of motorsports fans I think you’ll be excited to learn about NASCAR Acceleration Nation. A few weeks ago I went over to the elementary school and pre-registered Bubbles for kindergarten. And then last week we went back for her kindergarten screening. This post is a partnership with Curious World and the One2One Network. All thoughts and experiences are my own. Lately Bubbles has been soaking up books like a sponge and surprising us every day at just how much she wants to learn – and how much she’s actually retaining. The other day she asked for a piece of paper and her crayons. Ten minutes later she returns with a letter she wrote for Ashley and had actually written out “Sissy” at the top and her own name at the bottom. 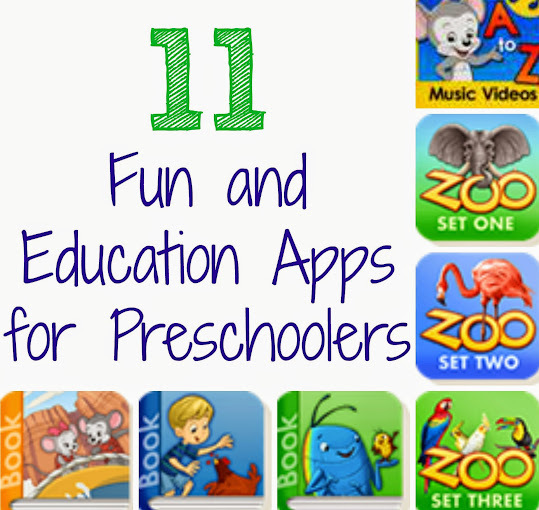 If you were to look at the apps on my phone, in addition to all the social media apps (and the requisite farming games), you’d also find quite a few preschooler apps. She thinks they’re fun, and I love that she’s learning while playing them. I’m pretty sure I didn’t know what a habitat or all the planets when I was 3; score one for technology.